Parenthood is something we’re expected to enjoy every moment of, and many parents do. But for some it can be the darkest times where sleep deprivation, loneliness and isolation, as well as often anxiety and depression, can leave mums and dads feeling there is nowhere to turn. 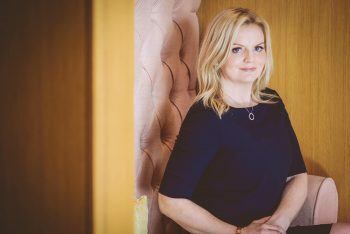 The prevalence of antenatal or postnatal depression and associated anxieties is evident in the data regarding sufferers – 20% of women and 10% of men – and the shocking figure that 23% of women who died between six weeks and one year after pregnancy died from mental health related issues. 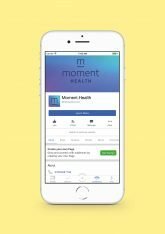 To tackle this, help all parents and especially offer support to parents at risk, Moment Health is the #1 UK health and fitness app, and is free to download. • a locator for finding helpful resources. 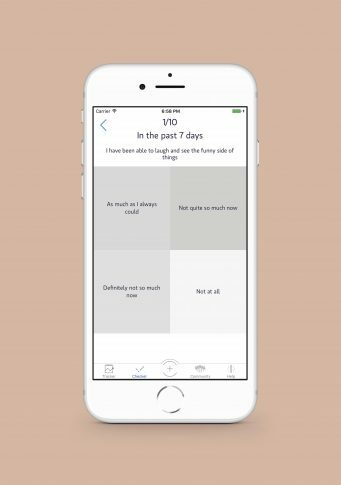 Technology company Moment Health exists to prioritise Maternal Mental Health and make it mainstream. 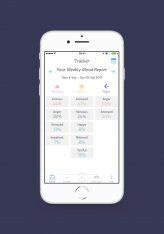 Developed with clinicians and healthcare professionals, the Moment Health app screens for perinatal, postnatal and associated anxieties. 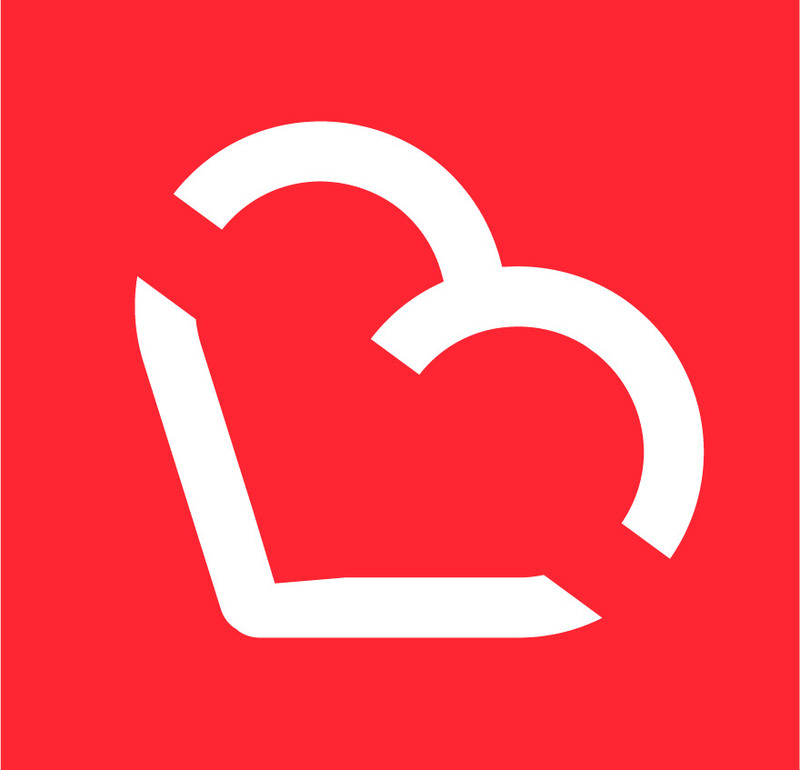 It includes features to better the lives of mums and dads who all deserve the best of care. 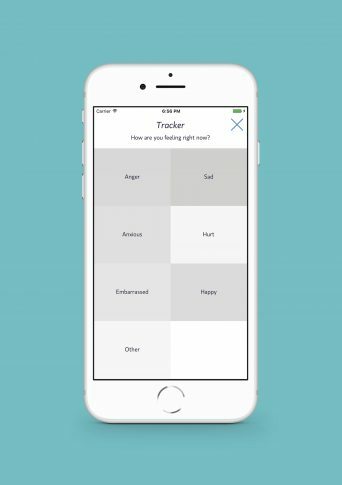 www.momenthealth.io, www.facebook.com/moment.health, www.twitter.com/momenthealthapp, www.instagram.com/moment.health, #makeitmainstream. Next articleFocal Festival, back again to showcase home-grown talent, the grass isn’t always greener on the other side, welcome home for Christmas!